A university project where we were given the brief 'Earth Artefact'. For this I decided to create an illustration of the world made up of all the well known landscapes. I have created two version of this illustration, one in colour and one in black and white. 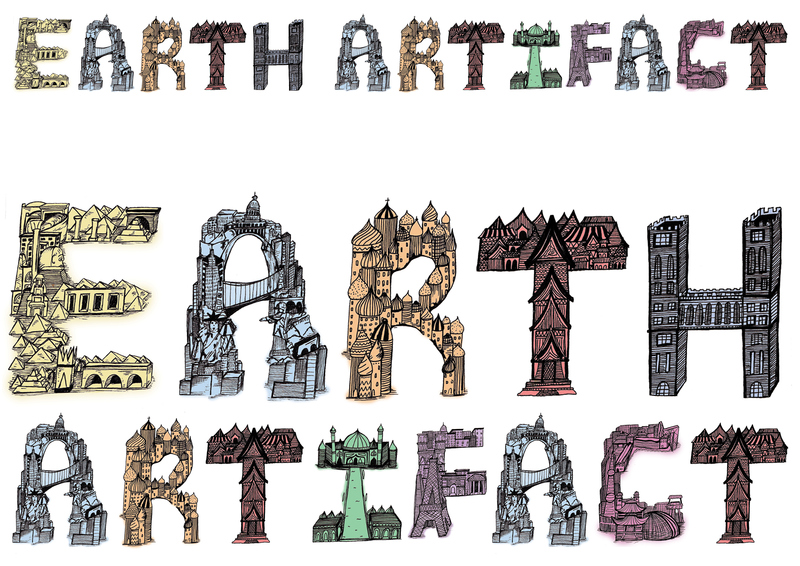 A university project where we were given the brief 'Earth Artefact'. 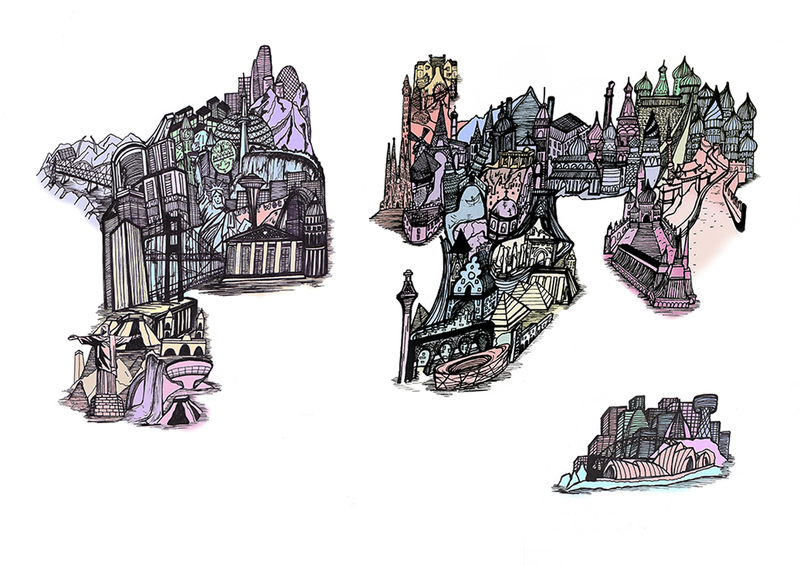 For this I decided to create an illustration of the world made up of all the well known landscapes. I have created two version of this illustration, one in colour and one in black and white. These illustrations will hopefully be available soon as prints.